“Wasted on the Way” is a 1982 song by American folk rock band Crosby, Stills & Nash, featuring harmony vocals by Timothy B. Schmit. It was their first top 10 hit in five years, and peaked at #9 on the Billboard Hot 100 singles charts in August 1982. 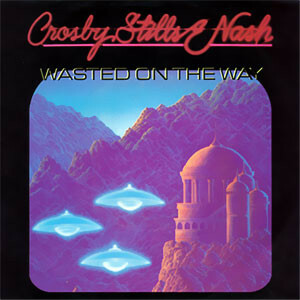 On the Adult Contemporary chart, “Wasted on the Way” was the group’s biggest hit on the chart, peaking at number two for five weeks. It appeared on the band’s 1982 album Daylight Again. 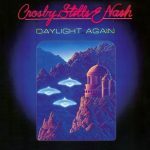 The B-side was the David Crosby composition “Delta”.